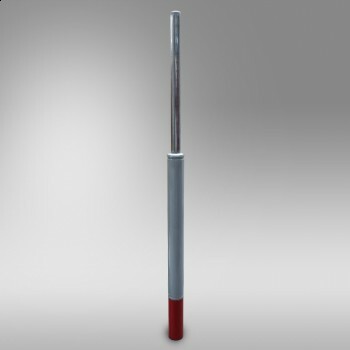 The areometer is an adequate measuring instrument for on-site determination of the mass density of drilling fluids and cement slurries. 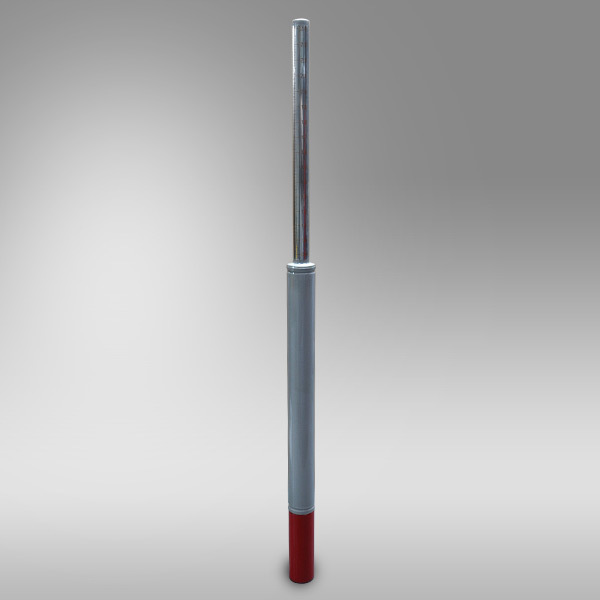 It is designed for field applications, but it is not suited for precise laboratory purposes. The instrument is calibrated for a water temperature of 20 °C (68 °F) but during field applications variations of water temperature can be neglected. When using the areometer in the laboratory the calibration temperature should be met. 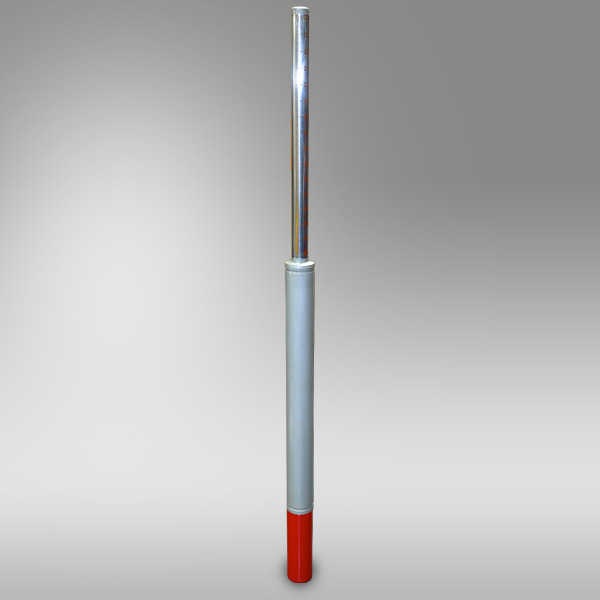 The instrument is made of powder-coated aluminum as protection against alkali-corrosion. The density range of the instrument is from 0.9 kg/1000 cm³ to 2.4 kg/1000 cm³ and 8 lbs/gal to 20 lbs/gal.